Albany Limo Service is the premier Albany, NY limousine transportation business. Our dedication to customer satisfaction is superior and unmatched by our competitors. We guarantee that our drivers are the most professional, courteous, and will exceed your expectations. Personal and business travel will be stress-free when you pick Albany Limo Services. Our drivers and staff are very familiar with the Albany area, as well as nearby communities. We hire only the most-trusted individuals to become drivers for our company. They are reliable and skilled making your trip as relaxing and enjoyable as possible. Albany Limo Service provides limousine rental, airport shuttle, and special event transportation services at reasonable prices. 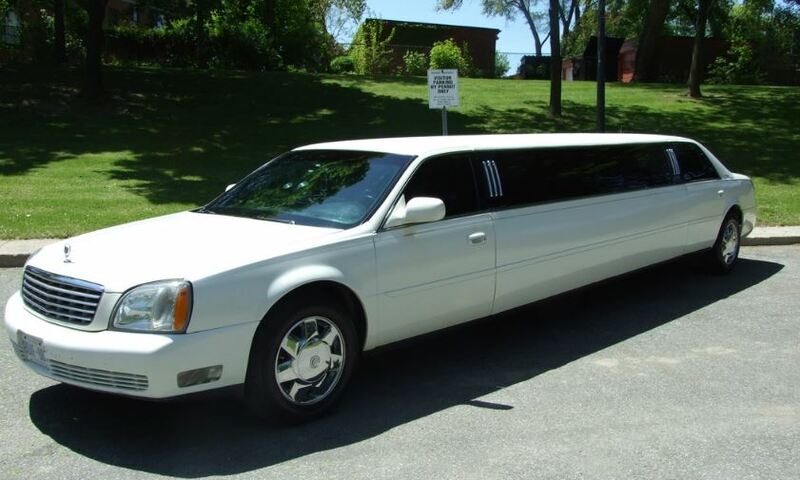 For the top limo and luxury transportation company in Albany, NY and the surrounding areas, rely on us!